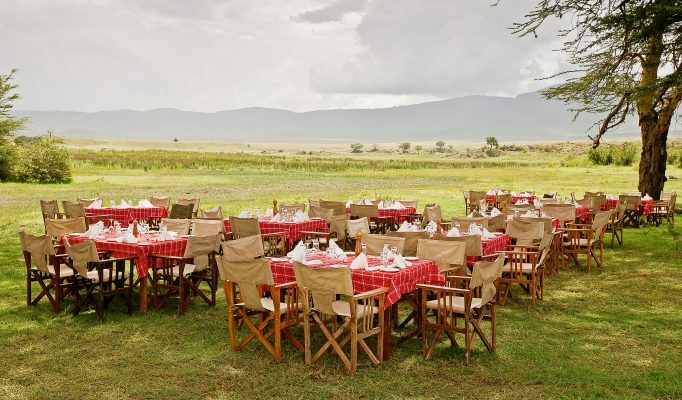 The Ngorongoro Conservation Area, covers an extensive 8300 sq km, with the celebrated natural wonder, the Ngorongoro Crater, at its centre. 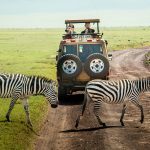 The Crater is one of Tanzania’s most visited destinations offering a dramatic landscape and Africa’s densest population of large mammals. 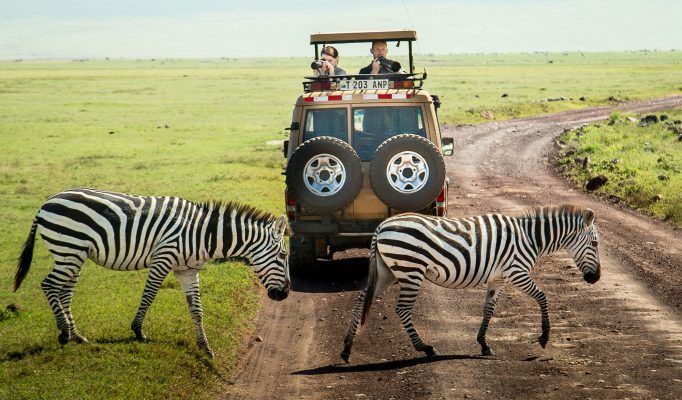 It is a real wildlife showpiece where you can see all the big game. 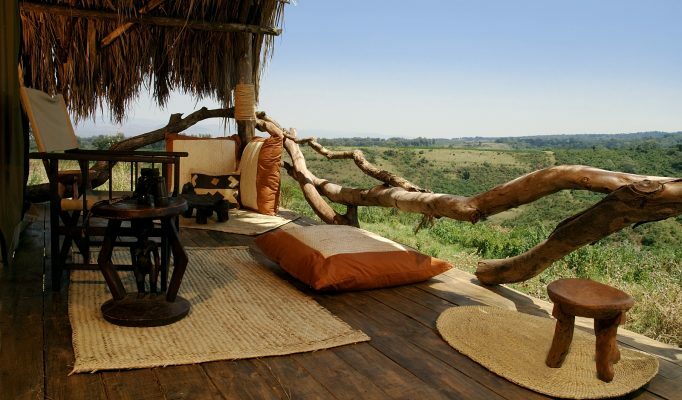 Much of the region is inhabited by the Maasai people alongside an impressive range of wildlife. 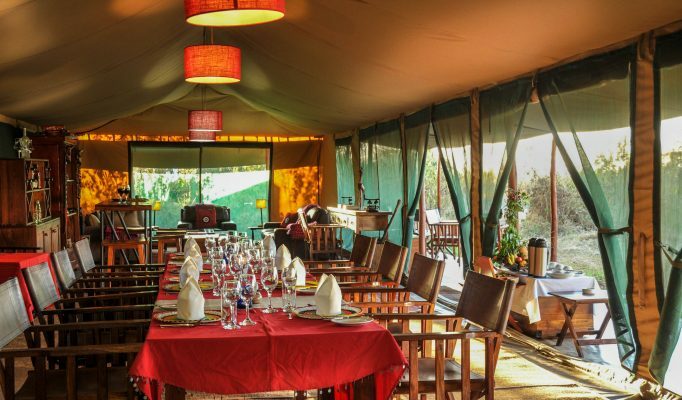 Apart from excellent game viewing there are some wonderful walking opportunities offering genuine cultural interaction with the tribal people. 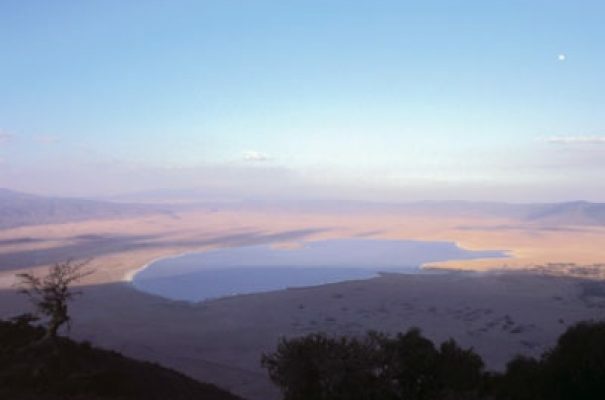 Away from the Crater there are some wonderful, less publicised, natural features such as Olduvai Gorge and Lake Ndutu to the west, Lake Eyasi to the south, and Empakia and Olmoti craters to the east offering stunning views of Ol Doinyo Lengai volcano. 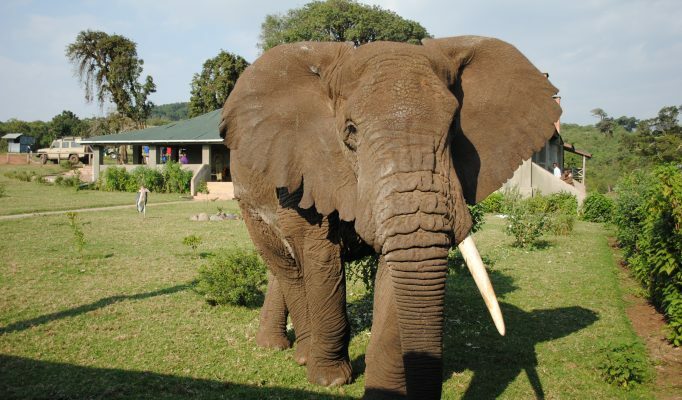 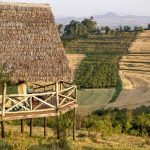 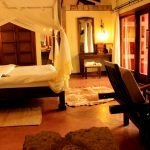 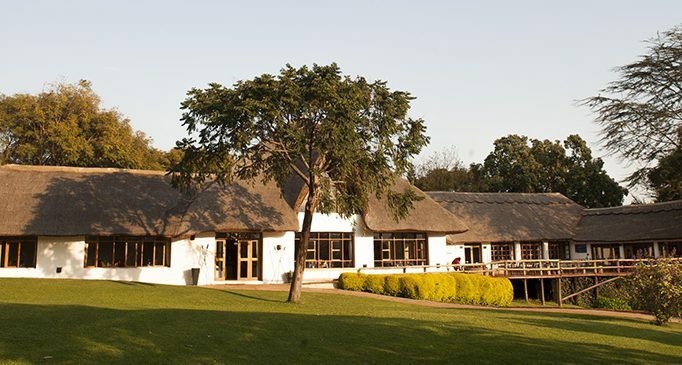 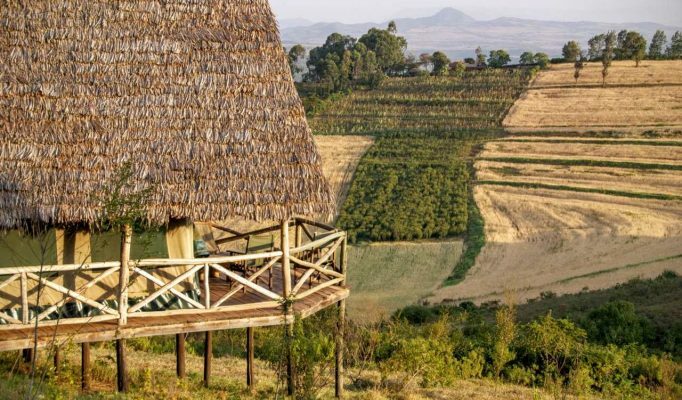 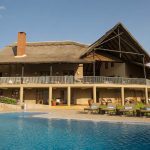 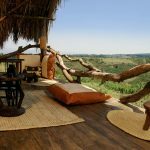 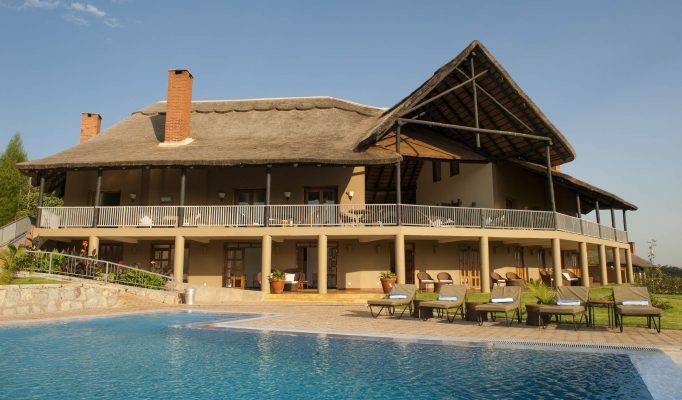 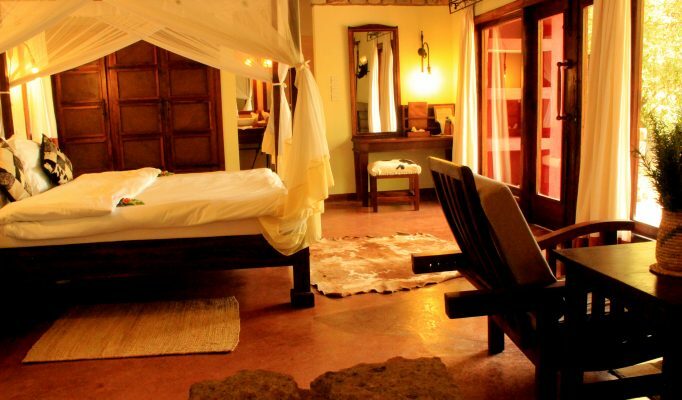 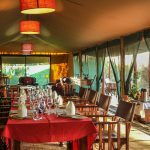 There is a real mix of accommodation within the Ngorongoro region so it is important to make the right choice or you could be very disappointed. 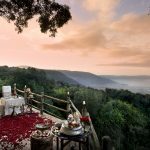 Unique luxury lodge on the rim: Ngorongoro Crater Lodge. 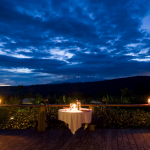 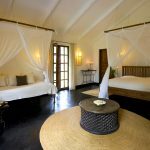 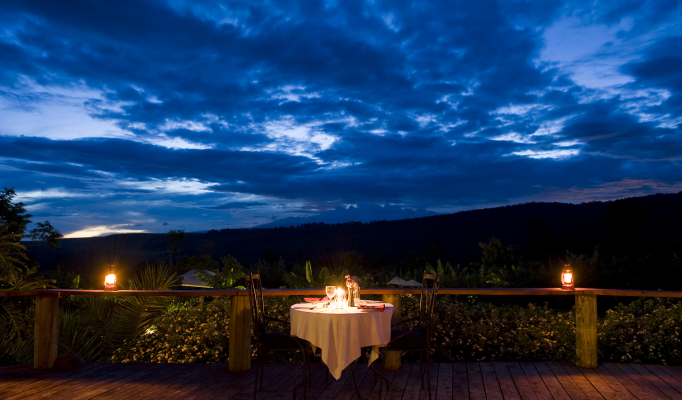 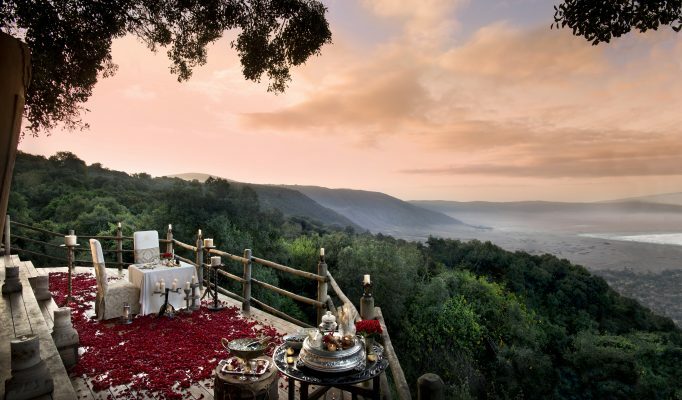 Luxury tented camp on the rim: Lemala Camp. 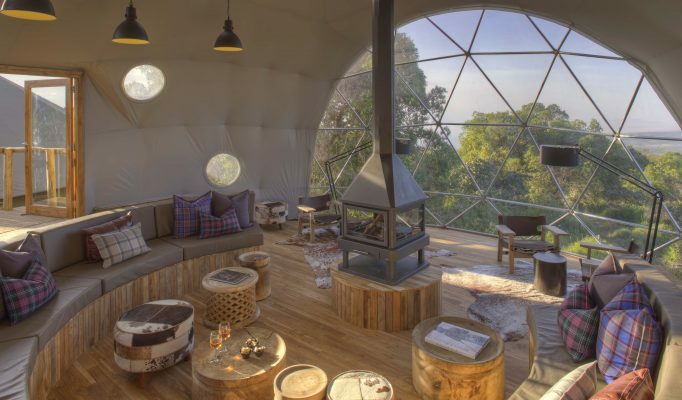 Beautiful old style farmstay: Gibbs Farm. 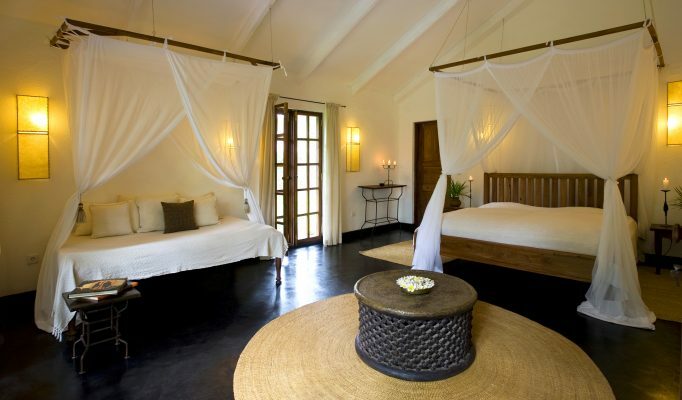 Smart and comfortable guest-farm: Plantation Lodge. 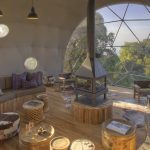 Rustic small tented camp: Crater Forest Camp.